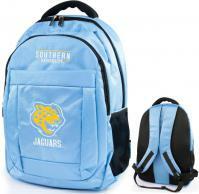 Southern University Canvas Backpack - BB $64.95 $64.95 On Sale! 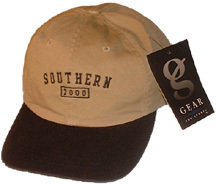 Southern University 2-Toned Wash Twill Cap $19.95 $9.95 On Sale! 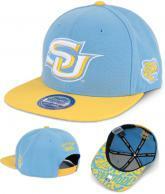 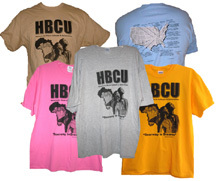 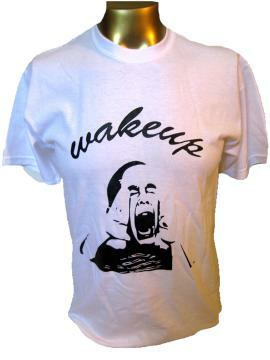 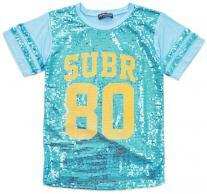 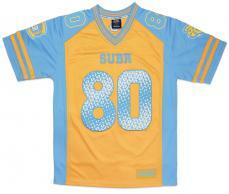 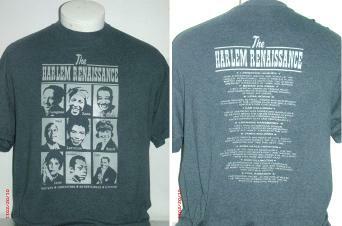 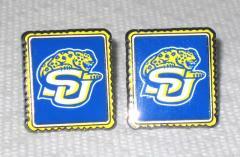 Southern University Tee - 11 $22.50 $18.95 On Sale! 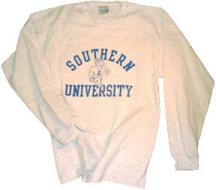 Southern University Long Sleeve Tee $24.95 $15.95 On Sale! 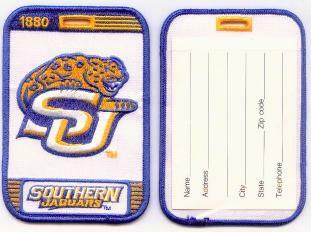 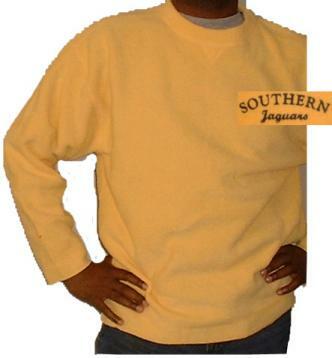 Southern University Big Cotton Fleece Crew $38.95 $29.95 On Sale! 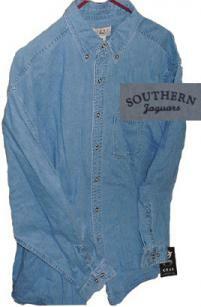 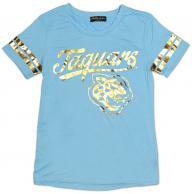 Southern University Denim Shirt $38.95 $27.50 On Sale! 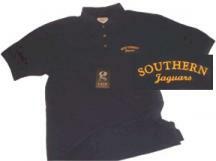 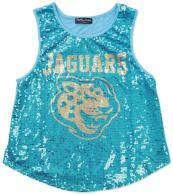 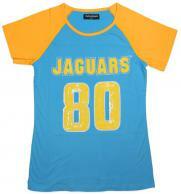 Southern University Cotton Pique Polo $41.95 $29.95 On Sale! 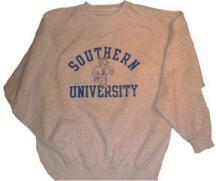 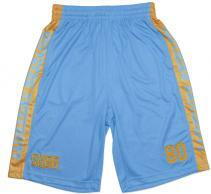 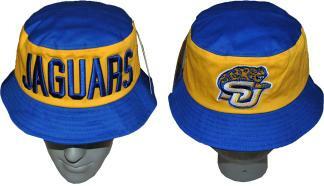 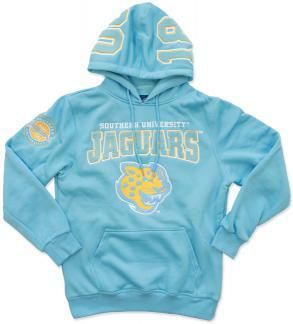 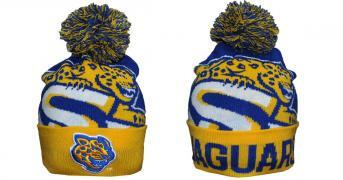 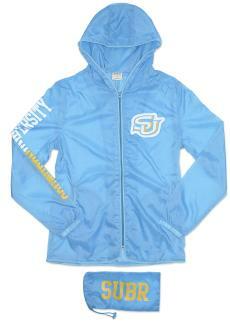 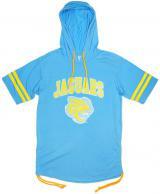 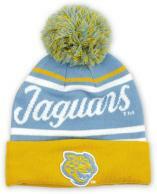 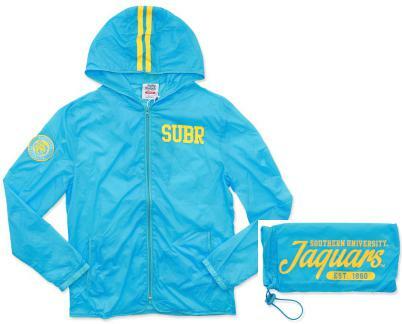 Southern University Finally Friday Pullover $49.50 $24.95 On Sale! 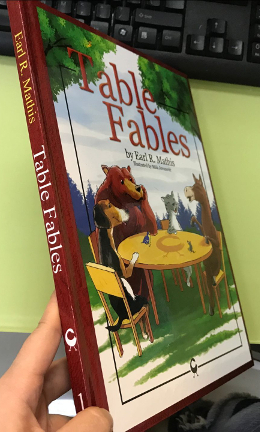 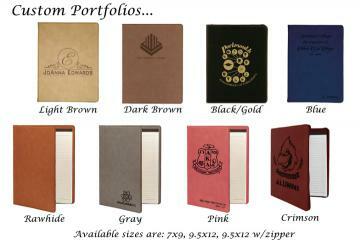 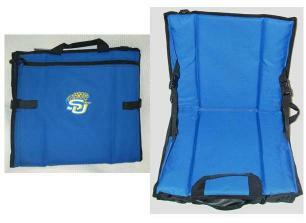 2-3 Week Turn-around-time to ship! 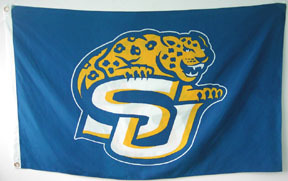 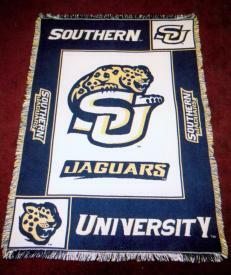 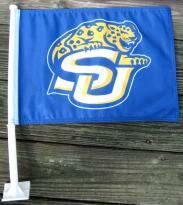 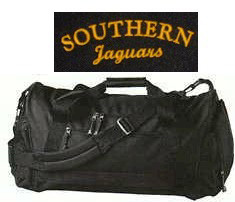 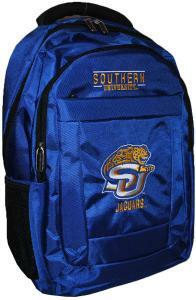 Southern University Travel GEAR Bag $79.95 $35.95 On Sale!